After players started realizing how strong Sona was, it wasn't long until they started formulating new plans to abuse her power. In EUW, players are already been abusing a new obnoxious strategy where Sona plays as marksman and Taric plays as a standard support (with Exhaust). Sona focuses on harassing and proccing kleptomancy while Taric soaks up gold and funnels with Relic shield. After her gold item is completed at 500G, she teleports back, upgrades it, and then starts CSing normally. Sona and Taric collectively provide nearly infinite sustain and shielding to their teammates. When you couple their ultimates together, it allows hypercarries on their team like Vayne top or Kindred jungle to absolutely massacre enemy teams. Sona has always been one of the most obnoxious poke champions in the game. By adding another support to her poke you take out the fact that you don't have any crowd control early game and also give her sustain with more reasonable mana costs. Most supports don't scale well into the late game and primarily rely on their marksmen to scale. 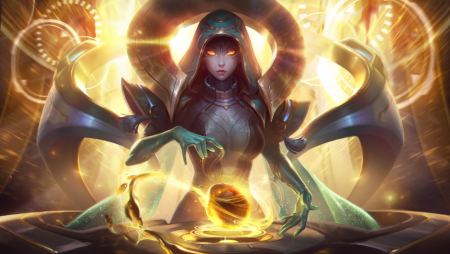 However, Sona is one of the few supports that scale incredibly well with ability power, and late game this builld has the ability to one shot squishy champions. Taric and Sona combined provide a massive amount of crowd-control. By stacking them one right after the other, they provide the team a huge window of opportunity for dealing damage. Meanwhile, if they run into trouble, Taric's ultimate followed up by Sona's heals can turn teamfights right back around. Sona is obviously built to kill squishy champions. If the enemy team has a strong front line, Sona ends up doing relatively little. You'll need alternate sources of damage to take down extra tanky champions. Sona's sustain power is incredibly good. However, her sustained damage power is somewhat lacking. She's got great damage with her Lichbane procs and powerchords, but will need to kite a bit and won't be dealing late game Jinx level sustained damage. Sona and Taric combined are performing surprisingly well. Their sustain synergizes well as teamwide buffs and in lane do well together. 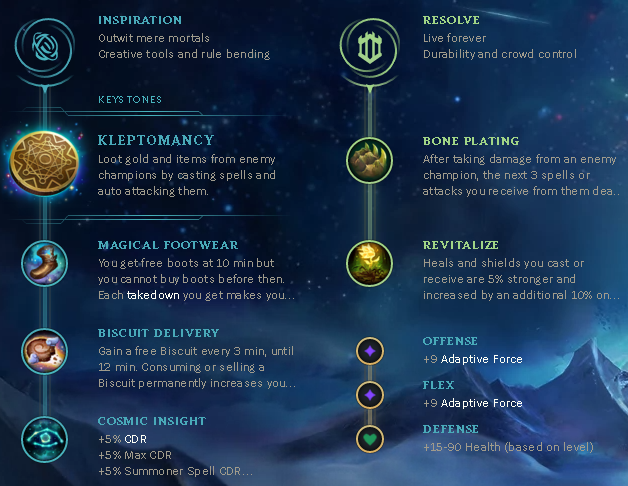 I could see a simlar setup working with an alternate support, but it would need to be relic shield based in order to maximize gold generation.